United Socialist Party’s Rally attacked by Bodu Bala Sena! 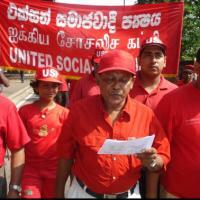 Comrades of United Socialist Party (CWI-Sri Lanka) including Srinath Perera Piyarathna, Dhammika Silva were brutally attacked by 50 Bodu Bala Sena (BBS) thug Monks and a lorry load of hired goons of around 100. 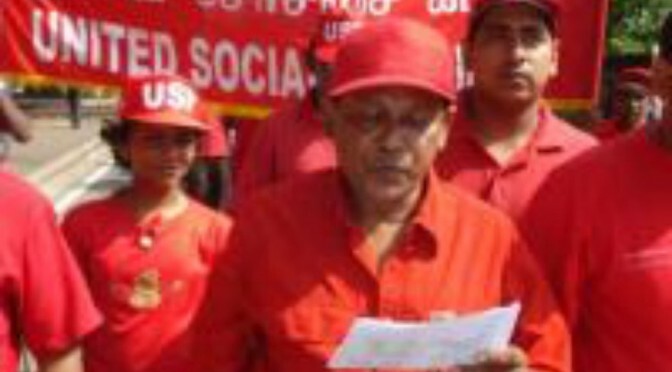 The comrades of the USP were conducting a Motor Cycle Rally in memory of Ernesto Che Guevara and the slogans were against Racism and against Communalism of the right wing Buddhist monks.